Aldridge Christmas Tree Festival 2017 – Charity Sweets by Sweet causes Ltd.
From Friday 1st December to Sunday 3rd December 2017 Aldridge Village Centre will be holding their Christmas weekend. The whole of Aldridge Village Centre will be full of festive cheer to start the ball rolling to the count down for Christmas 2017. There’s lots to do with Santa arriving with his helpers, face painting, Carol Service, Christmas Market, Free Parking! and lots more. All proceeds will be going to the Aldridge Village Gardeners and Walsall St Giles Hospice. 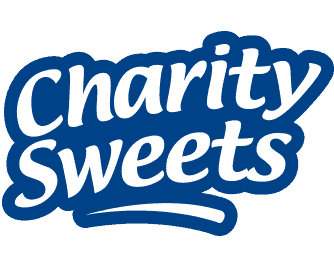 Sweet Causes have provided some of their sweets to help support their fund raising. Aldridge Methodist Church, Anchor Road, WS9 8PT.